Eating good food in good company is one of my favourite ways to spend an evening, but sadly an activity I rarely get to do as much as compared to my pre-motherhood days. 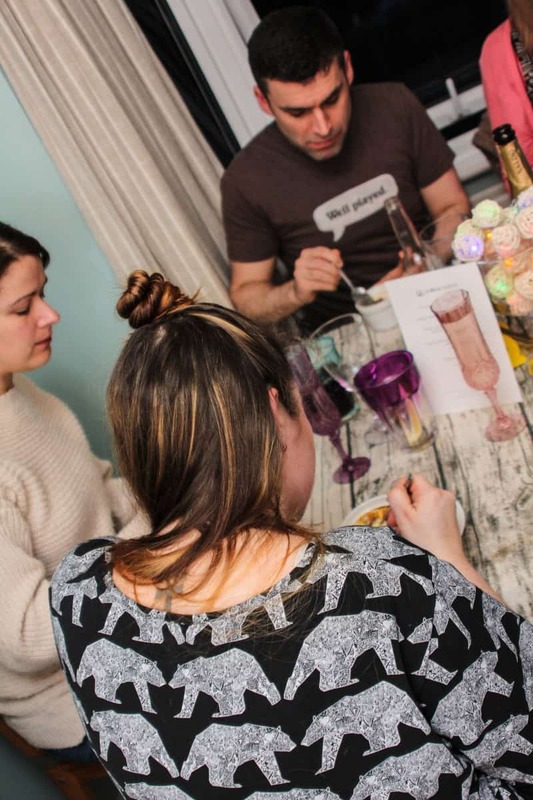 One solution is to have my friends over for dinner, but then you spend half the day prepping or you don’t talk to your guests before each course as you’re busy faffing in the kitchen; plus add interruptions from small kids and the washing up and it’s not a particularly relaxing experience. 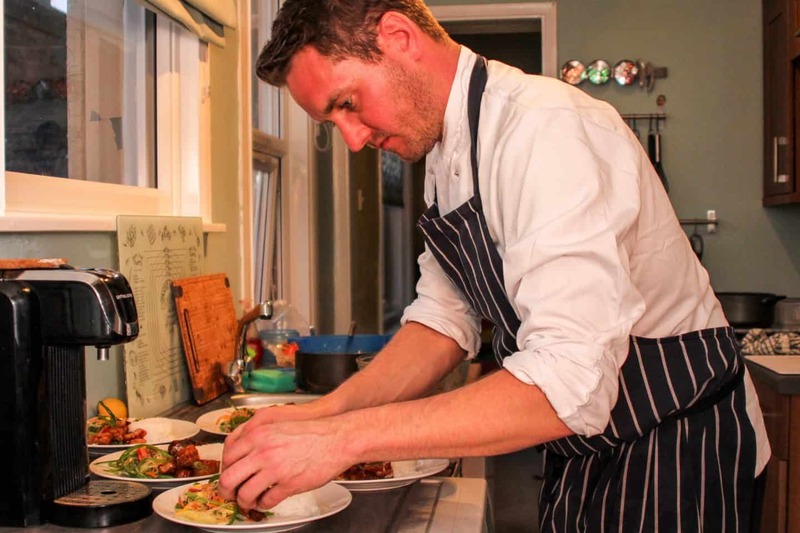 La Belle Assiette have come up with a way to eat a delicious meal, cooked from scratch in the comfort of your own home with guests of your choice; they send a chef to do it all for you! 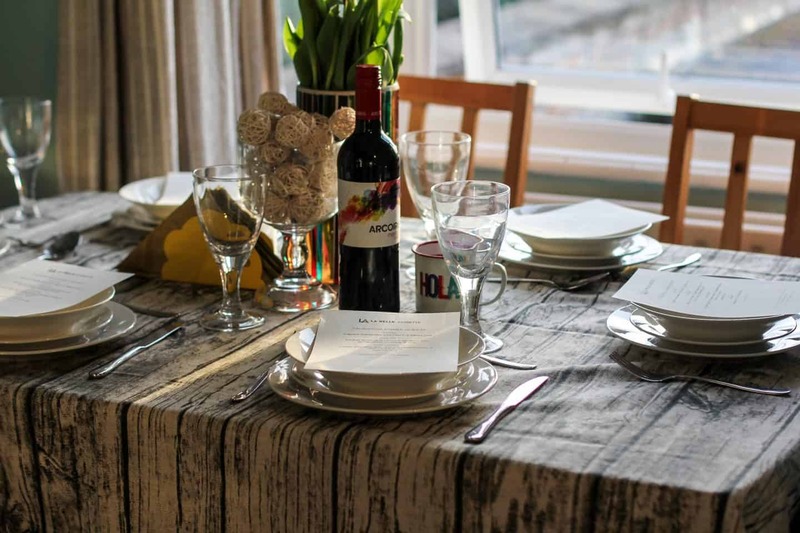 I took them up on their offer to experience this and on Mothers Day I didn’t have to lift a finger, got to eat a delicious meal and chat with my friends whilst doing so, and it was divine! I’ll admit I was a little bit worried that it would be awkward having someone in our not particularly large kitchen preparing and then serving a meal, especially as the dining table is in the same room but once i’d chatted to the chef, Des he explained he liked to chat to his diners so it didn’t bother him in the slightest! 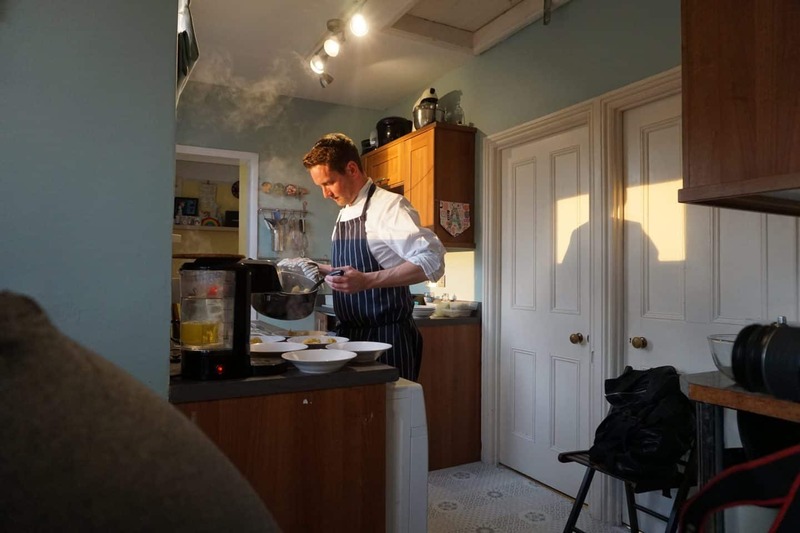 In fact from a phone conversation and a few emails to discuss the menu and his arrival time I soon relaxed about the whole evening and concentrated on getting the kitchen clean and tidy for him to work in! He arrived at around half past five, changed into his chef whites and got to work, chatting with us as we passed through and even talking to the kids who obviously wanted to pester this poor stranger in their kitchen! 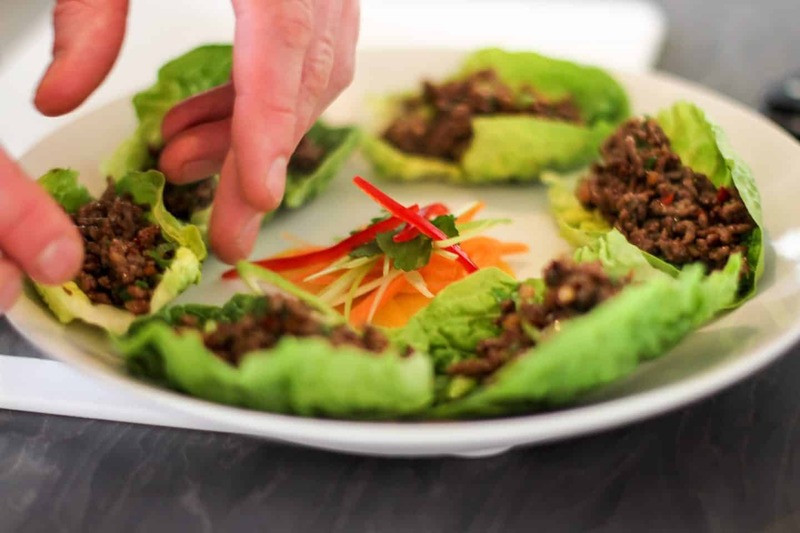 I’d invited some of my favourite people around to join us for the evening so we poured drinks and had a catch up with a canapé of Fragrant Vietnamese style beef served in a lettuce boat, which was delicious and made me realise how hungry I was! We were called through to the table to eat right on time and were served our starters of Chicken Wontons in Lemon Grass Broth with Spring Onion, Coriander & chilli which was not something I would normally choose to eat but was perfect, it had a kick which led nicely on to the main course which was Korean Style Pork Belly with a Shredded Mango & Cashew Nut Salad. Considering we have very little worktop space I was so impressed with all the elements in the dish and how well presented it was, given that chef Des had to prepare six of each dish. In fact I’m wondering now what my excuse is for just slapping food on a plate and serving it! 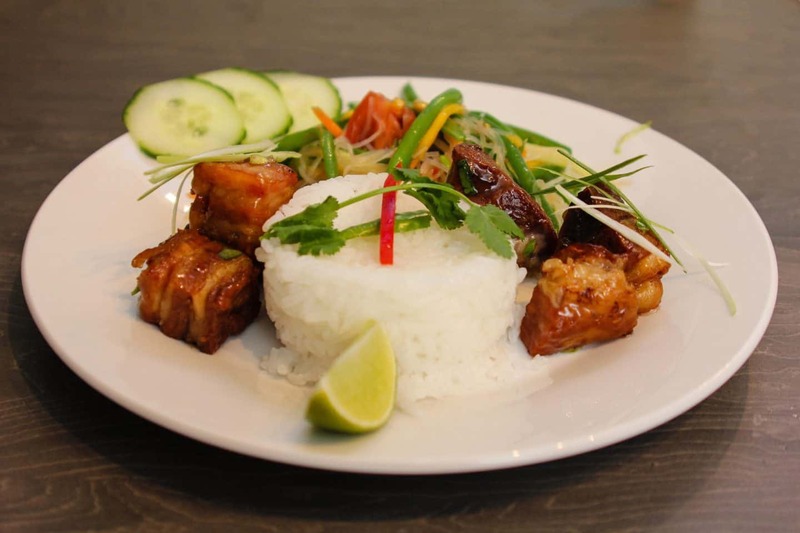 The Pork Belly was cooked perfectly, seasoned with delicate flavours and complemented by the rice and mango & cashew salad. Our dessert was truly amazing, I’m a fan of Créme Brulee anyway but have never had a fruity tasting one but it was delicious! 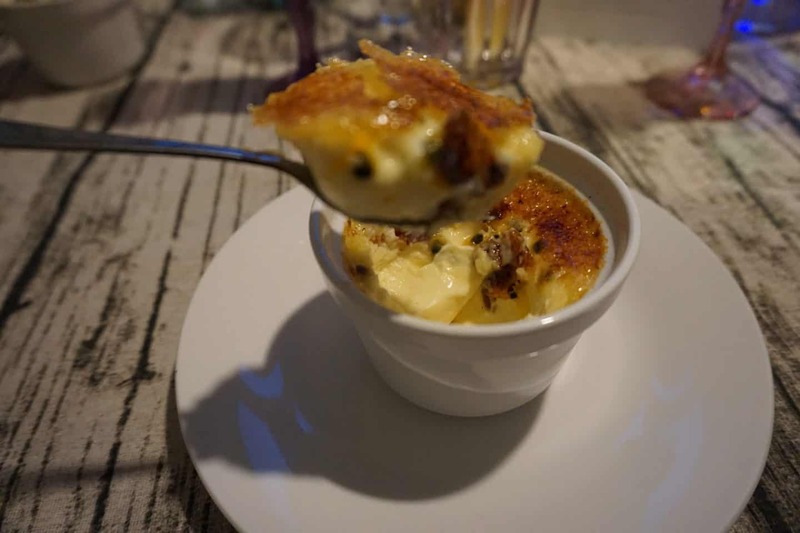 I doubt many people have a blow torch at home so to have proper Creme Brulee at home was a real treat too! There are three tiers of menu available, the menu we had was based on the ‘temptation’ level which would be priced at £39 a head. 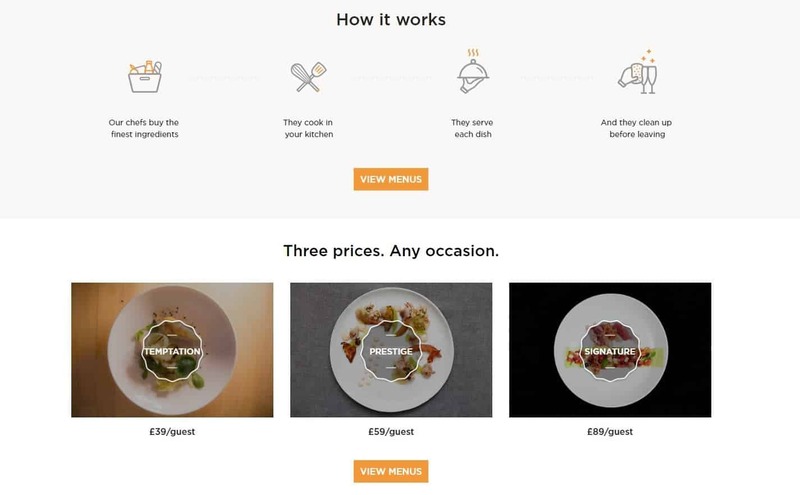 If you think about the cost of a three course dinner at a quality restaurant then you’re easily hitting £30 alone, without adding expensive wine and an after dinner coffee on, not to mention taxi fares and baby sitting costs, which for 5 hours is around £60 alone! So it really is a cost effective option and definitely a great option for parents or people who would need to use public transport. It also means you can drink whatever you fancy with your meal and don’t have to get spruced up if you don’t feel like it and can have your kids at home with you. 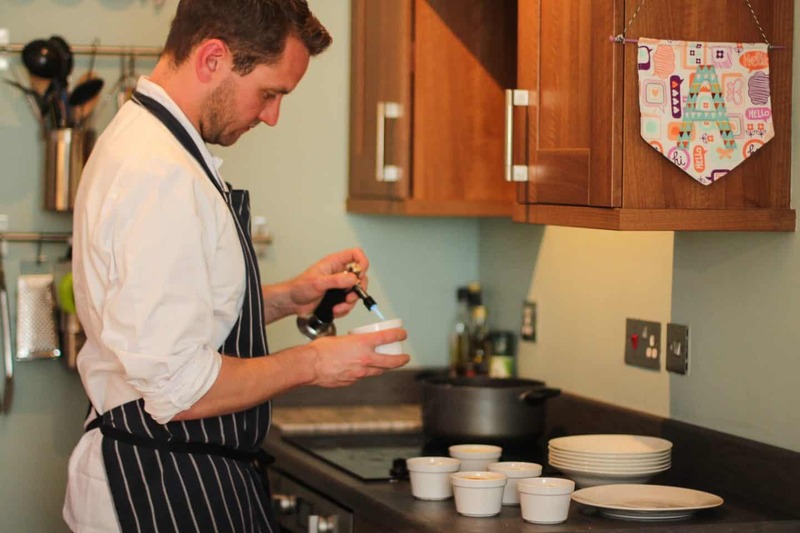 I wouldn’t hesitate to book another meal with a chef from La Belle Assiette, it would be a great way to celebrate an anniversary or birthday, and I really rather like the idea of someone coming to cook us a Sunday roast actually! It also means that any special dietary requirements or allergies can be catered for with ease and confidence. We were provided with our meal in exchange for our honest opinion on the experience. Some of these photos are courtesy of the La Belle Assiette photographer who attended the evening. 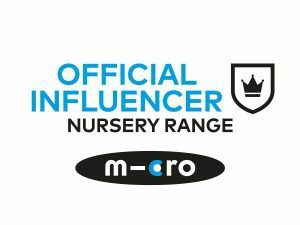 Previous Post Stuff on a Sunday – Arlo is two & time away!